The 2018 North American International Auto Show is in full swing and Lexus introduced a new concept to show off this year at the Cobo Center. 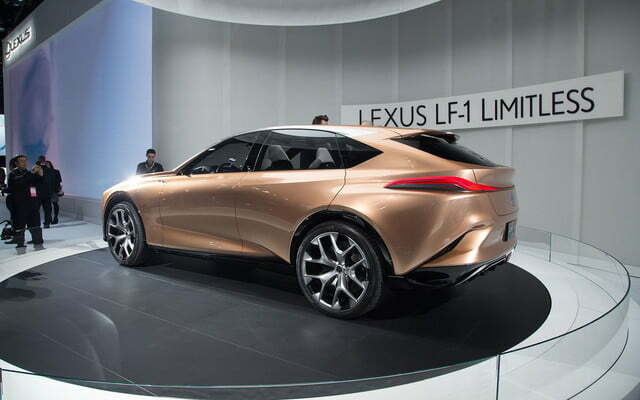 Say hello to the new Lexus LF-1 Limitless Concept, and no, it does not come with Bradley Cooper and his special cognition-enhancing supplements. 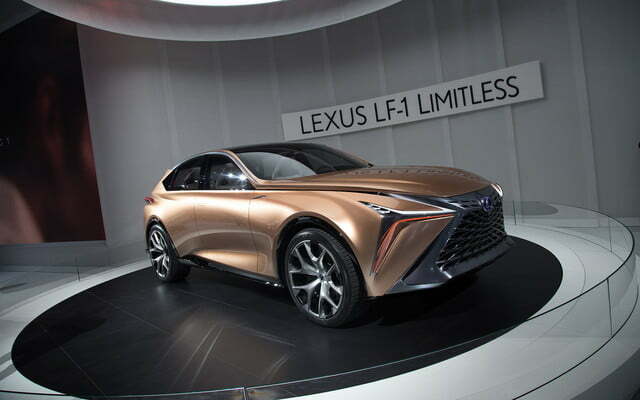 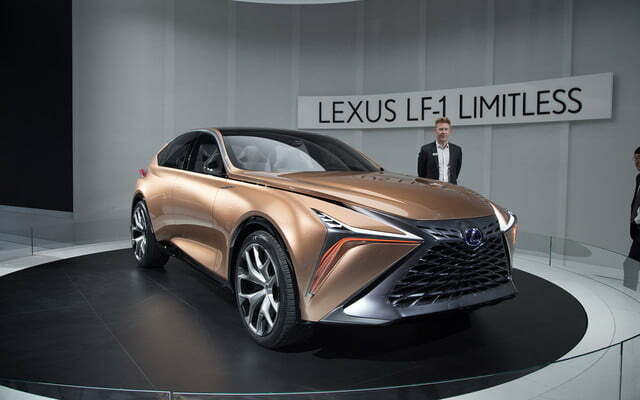 Instead, Lexus is pitching its new LF-1 Limitless Concept as a new “flagship” crossover. 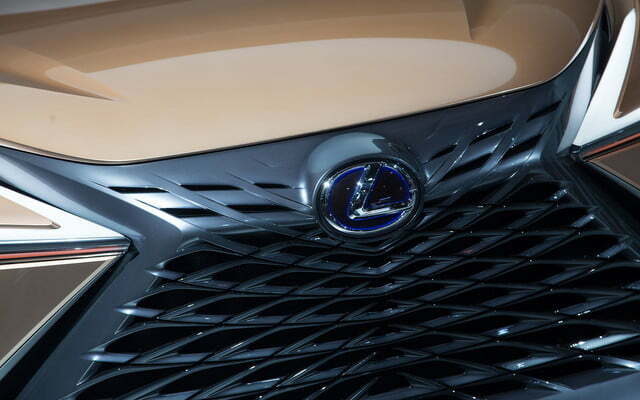 Does this mean there’s a new crossover in the works to sit above the current RX? 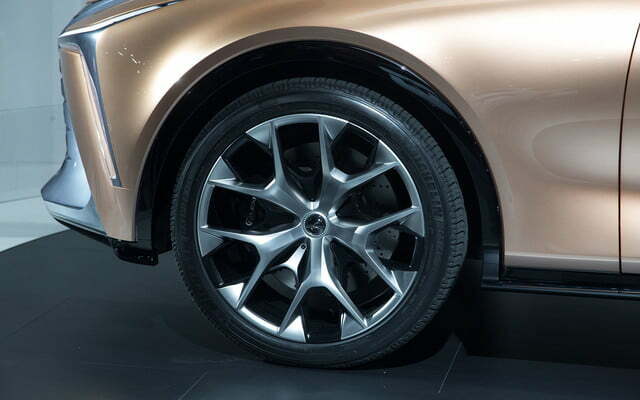 It’s possible. 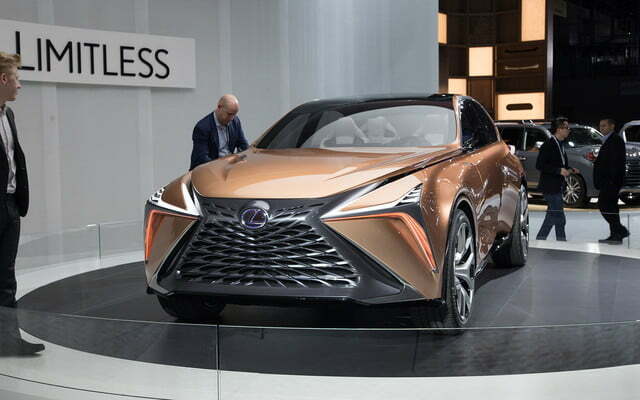 At 197.4 inches long, 78.2 inches wide, and 63.2 inches tall, the new LF-1 Limitless Concept is about three to five inches larger than the RX at every end. 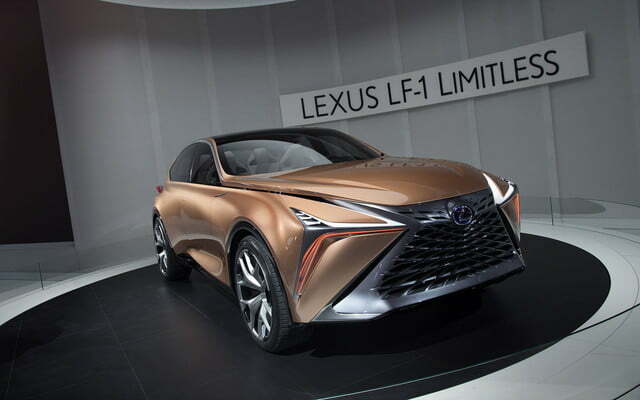 Though Lexus also hinted that this new LF-1 Limitless may come as a preview to the next-generation RX, one that could move upmarket to become more luxurious. 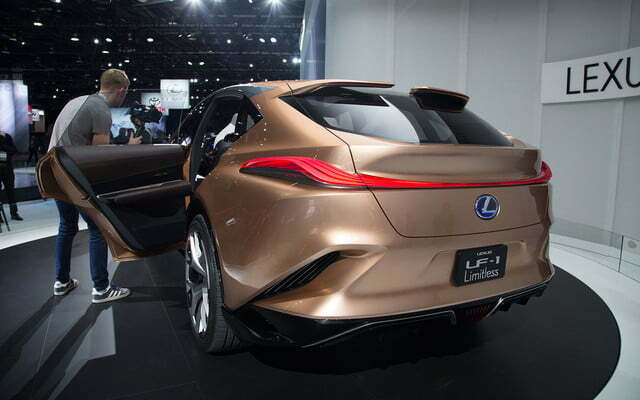 The LF-1 Limitless Concept was designed at CALTY Design Research in California, with an overall theme dubbed as “molten katana.” The idea here is that it combines the “organic shapes of liquid metal with the sharp edges of a traditional Japanese sword.” Basically, it sports a very fluid design, though with strong angles for an overall “chiseled shape.” It’s then complemented by massive 22-inch wheels and of course, Lexus’ signature trapezoidal grille. 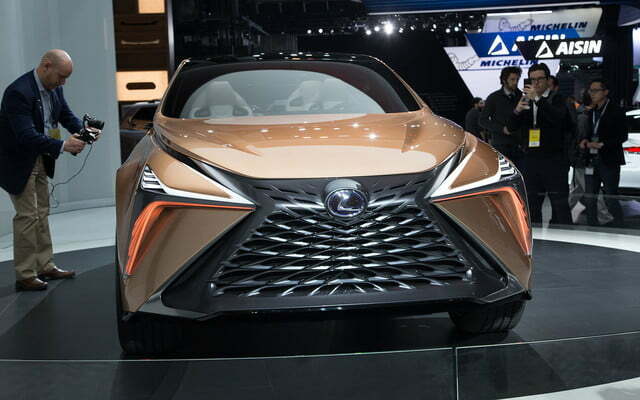 The sleek and streamlined body also means that the LF-1 has a more aggressive and athletic profile, with an exaggerated “dash-to-axle” ratio that contributes to its sportier appearance. 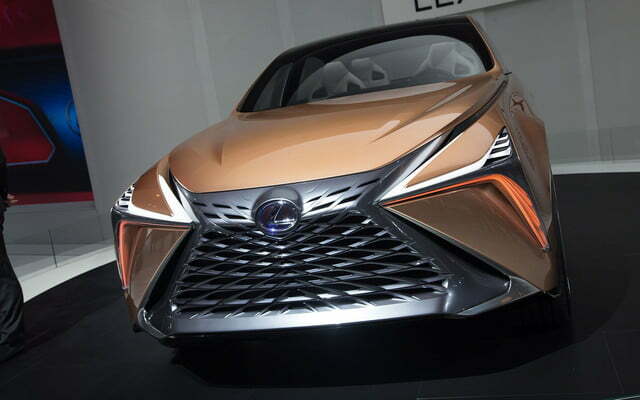 To help the LF-1 appear more luxurious, gone is the standard of utilizing chrome and instead, new LED exterior and auxiliary lights come on as owners approach the vehicle. 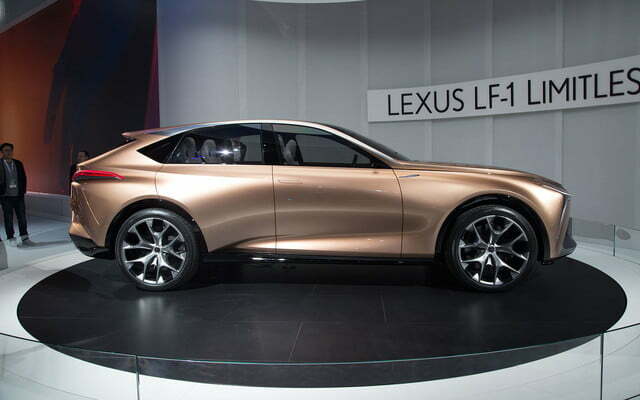 Being a Lexus, the new LF-1 also boasts lots of new technology, envisioning a new luxury crossover with cutting-edge autonomous driving features and new active safety. 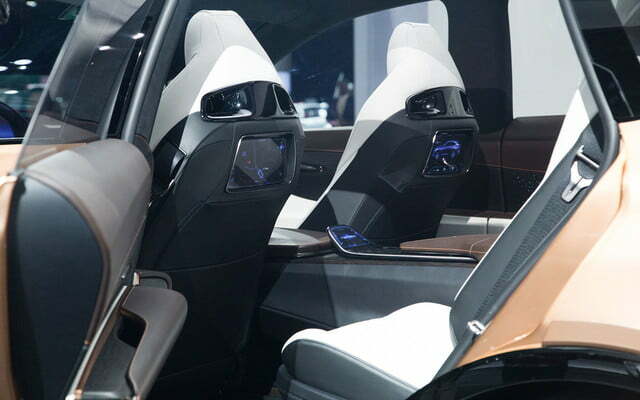 For instance, there’s a new “Chauffeur Mode.” When engaged, it allows drivers to operate the vehicle hands-free, thanks to the drive-by-wire steering, braking, acceleration, lights, and signals. 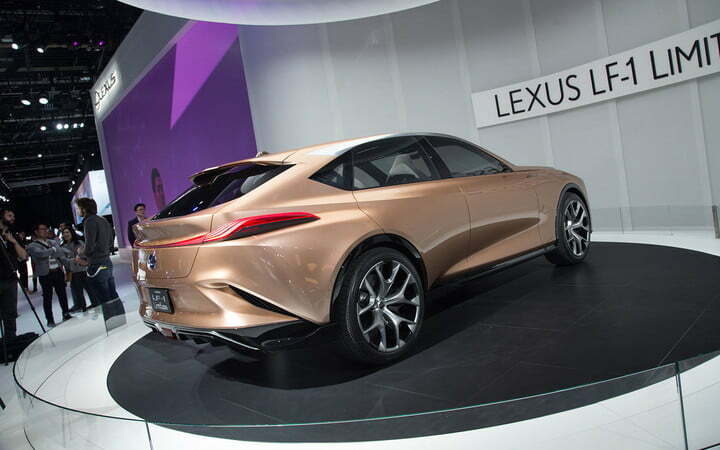 There’s also a new “four-dimensional” navigation system that includes new concierge-like features, making long road trips much easier than they need to be. 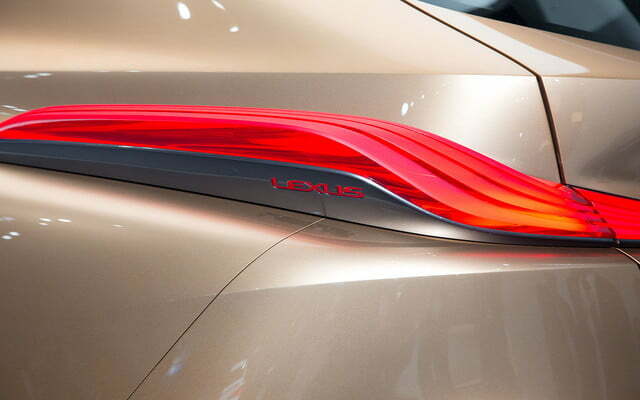 As an example, it can plan out suggested fuel stops, restaurants, and rest breaks, while suggesting hotel reservation options. 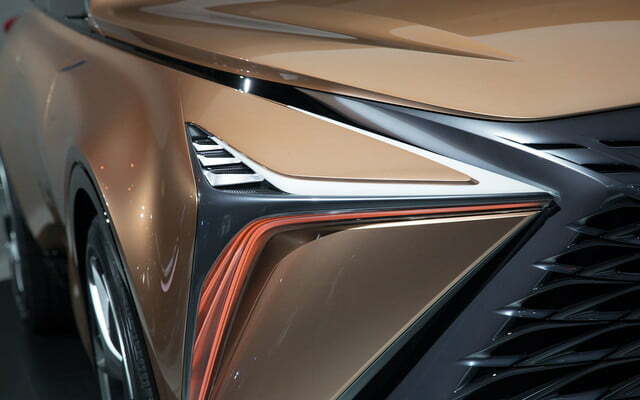 Not many other details are available, such as what powers the new LF-1 Limitless Concept specifically. 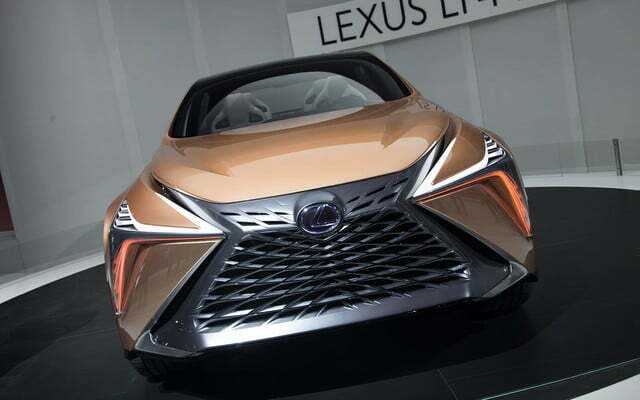 But Lexus said the new LF-1 can be powered by pretty much any powertrain available in Toyota’s and Lexus’ parts bins. 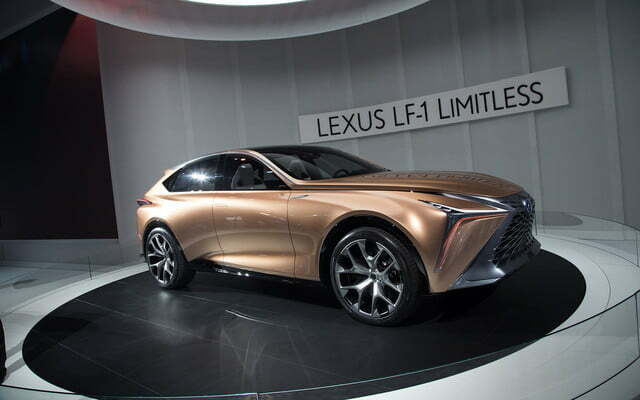 This can include fuel cells, hybrid, plug-in hybrid, gasoline, and even all-electric powertrains. 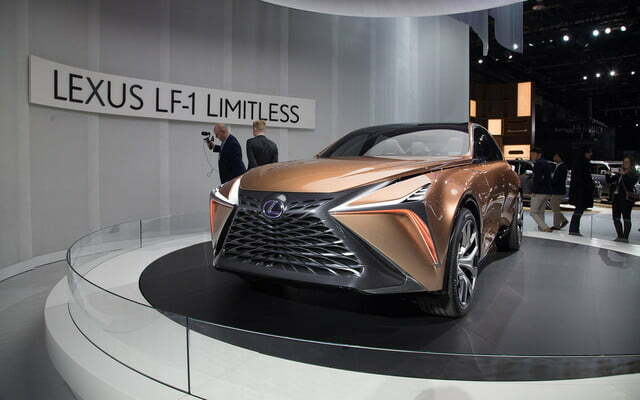 Be sure to feast your eyes on the new LF-1 Limitless Concept at the Cobo Center if you’ll be in town for the public viewings next week.